Using a smart file security layer, Quiver has emboldened enterprises to share their data by exercising granular control to dictate who, what, where, when and how a file can be shared. In its press release, Quiver calls itself the world’s first secure file sharing app that allows you to securely share files with anyone, even by sending files directly to mobile numbers. Think about all of the sensitive information that must be shared in your environment. Wouldn’t it be nice to lock down the ability of the recipient to perform functions such as printing the document, forwarding it to others, etc? With Quiver, you can take ownership over all of the files you share regardless of how you share them. Quiver says that it thinks outside the box in terms of file security while simultaneously making usability a top priority. 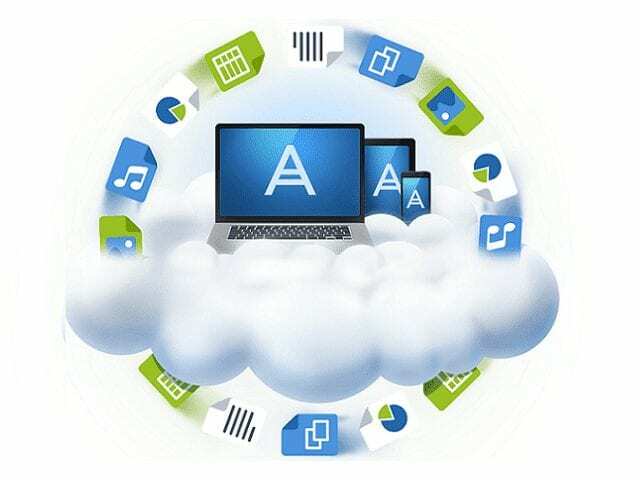 So many organizations dislike secure file sharing apps because they can be difficult and cumbersome to use. Quiver seeks to eliminate the barriers of cloud file security by giving users the ability to setup individual security on a specific file or apply broad security policies over a collection of files. Geolocation – Only share files based on the person’s location. Time – Only allow the document to be opened at a certain time. Screenshots – You can disable screen shots if you’d like. Revoke Privileges – Ready to take back your files. Simply select Revoke. Tracing and Forwarding – Disable message forwarding while tracing who has accessed the file. “Almost every day there are news reports of leaked data and identity fraud. At Quiver, we encourage digital sharing and online collaboration and strive to make this possible for all of our users,” mentions Django Lor, CEO, and founder of Quiver. “We want to provide companies and individuals with a safer alternative to Dropbox. Our ambition is to surpass Dropbox as the number one file-sharing app. The Quiver team is convinced this will become a reality with our cutting-edge technology. With Quiver, you are always in complete control of all your files, everywhere,” Lor went on to say.